Only 4 in stock, order soon! Blue Force Gear's Vickers Padded Sling combines with the tactical sling capability of the Vickers Sling with the added comfort of a padded rear section. It is constructed of Invista solution dyed Cordura webbing with a 2" inline cell foam pad and Quick Adjuster which allows the user to instantly lengthen and shorten the sling. 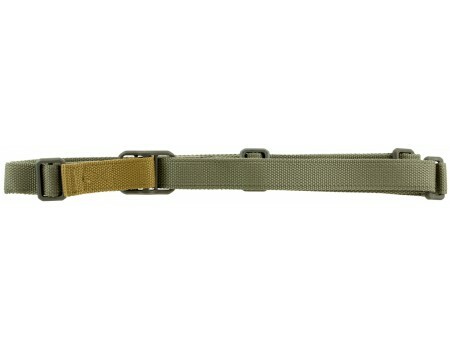 The overall length is adjustable to accommodate different sized weapons, with or without body armor. 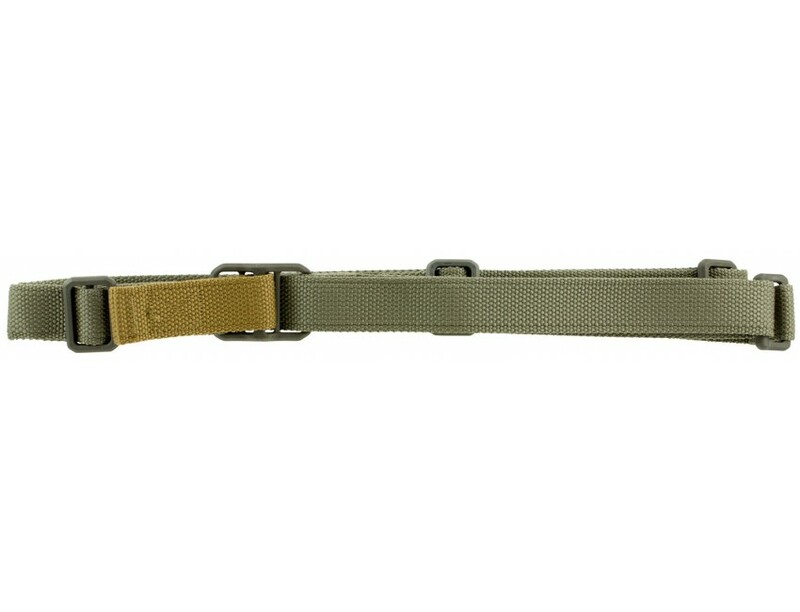 The Padded Vickers Sling is compatible on a standard M4 carbine.This model has a foliage green finish and comes with nylon hardware constructed of glass reinforced DuPont Zytel nylon.